James Givens is a Goosehead Insurance Agency Owner located in Windermere, Florida. Finding the right insurance coverages for you and your family can be a challenging and time consuming process. Our office works with the most reputable insurance carriers allowing us to give you an array of insurance options at the best price. 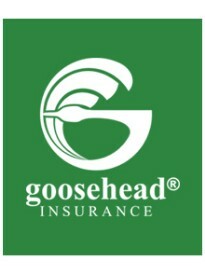 Along with our industry leading service and support team, Goosehead Insurance can prove you with the "Power of Choice".